Who will start at QB for OSU in 2018?! Which recruit has the best chance to start right away? Is Hawaii QB transfer Dru Brown an insurance policy — or something more? 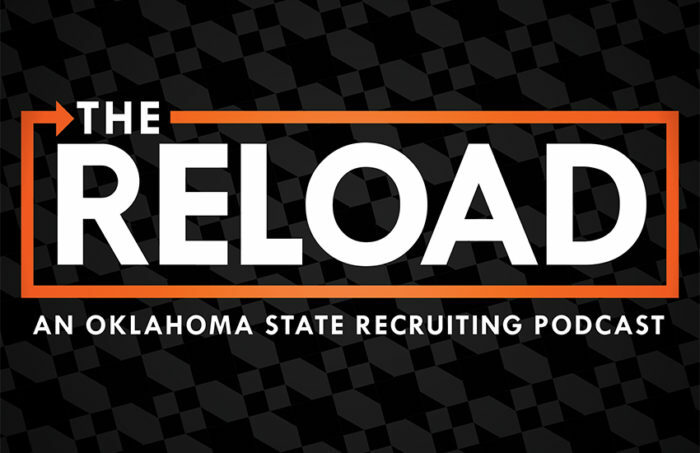 Michael Doutey of the Sports Animal dives into that and more in Episode 13 of The Reload podcast.